Beautiful weather for a bike ride! 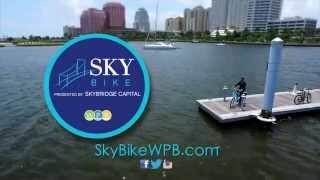 Another beautiful day for a bike ride in #WPB! Who's up for a lunch time ride? Wonderful news for all cyclists!